Quincy Bryant is featured in "Hale County This Morning, This Evening." An Oscar-nominated documentary that's praised as an inspired and intimate portrait of a place and its people will make its PBS debut Feb. 11. Hale County This Morning, This Evening will air at 9 p.m. Feb. 11 on Independent Lens. It will begin streaming Feb. 12. 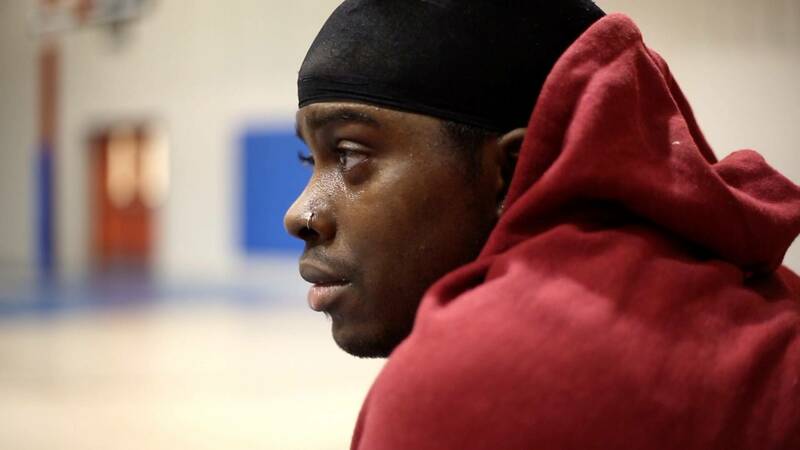 The film, the directorial debut of award-winning photographer RaMell Ross, looks at the lives of two young African American men from rural Alabama over the course of five years. In the history of documentary, Hale County is a mythical place. It’s where Walker Evans and James Agee chronicled the lives of poor white sharecropping families in Let Us Now Praise Famous Men in the 1930s. But today, Hale County is different. While the current residents subsist with comparable economic hardship, the racial demographics of the region have shifted. The forgotten, isolated famous men in Hale County are now people of color. Largely disenfranchised, the African American population lives with unequal distribution of, and access to, resources. Another Oscar-nominated documentary, Minding the Gap, will debut at 8 p.m. Feb. 18 on POV, followed at 9:30 p.m. by Hindsight Is 20/20, a collection of POV Shorts including the Oscar-nominated short documentary A Night at The Garden.